This beautiful block offers all the convenience of a township location on beautiful, quiet Camp Street. 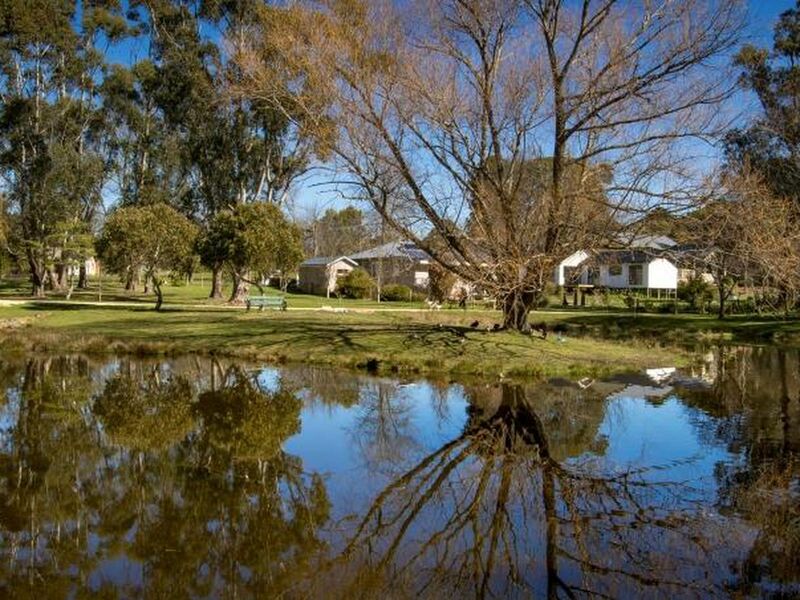 With a northern aspect, established trees, and a driveway, the block is ready to build your dream, country home (STCA). 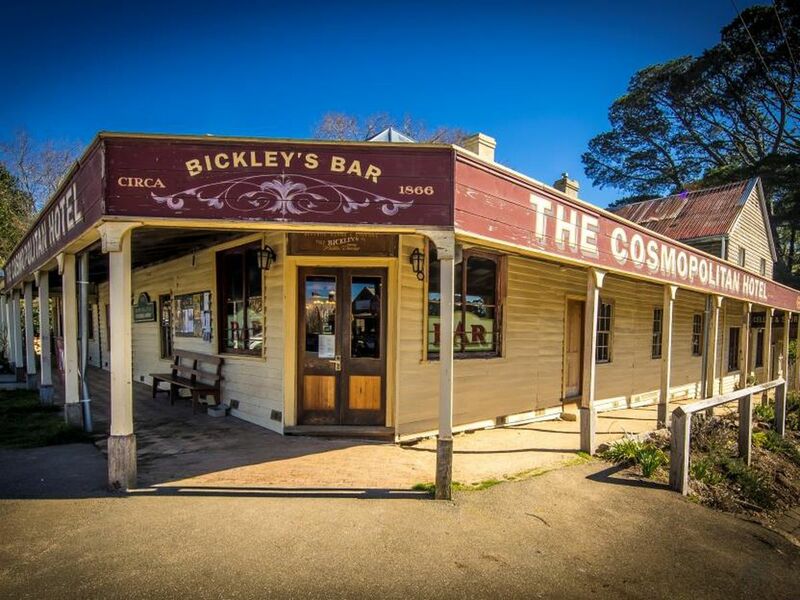 Services are available at the boundary. Take a short stroll to High Street and Market Street, and immerse yourself in village life, with markets, shops, pubs, and fabulous dining options. 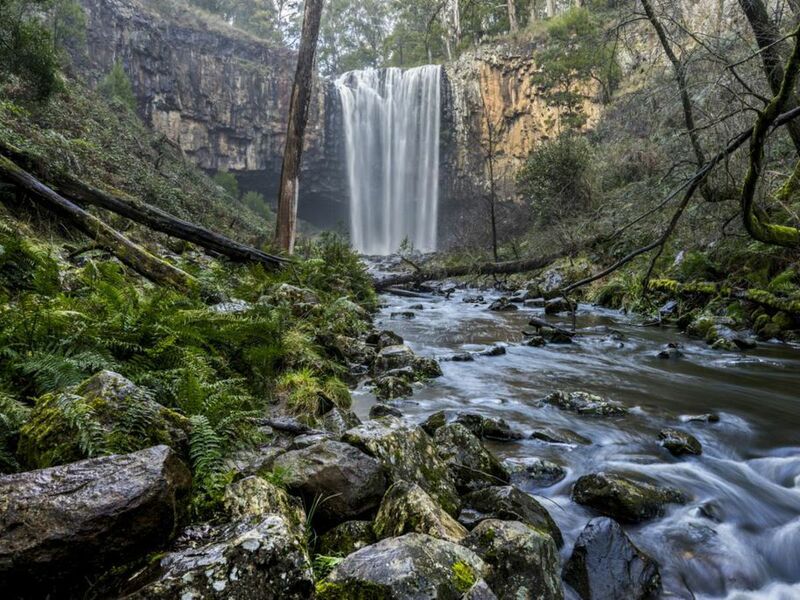 A few minutes walk and you're on stunning walking trails through the Wombat State Forest. 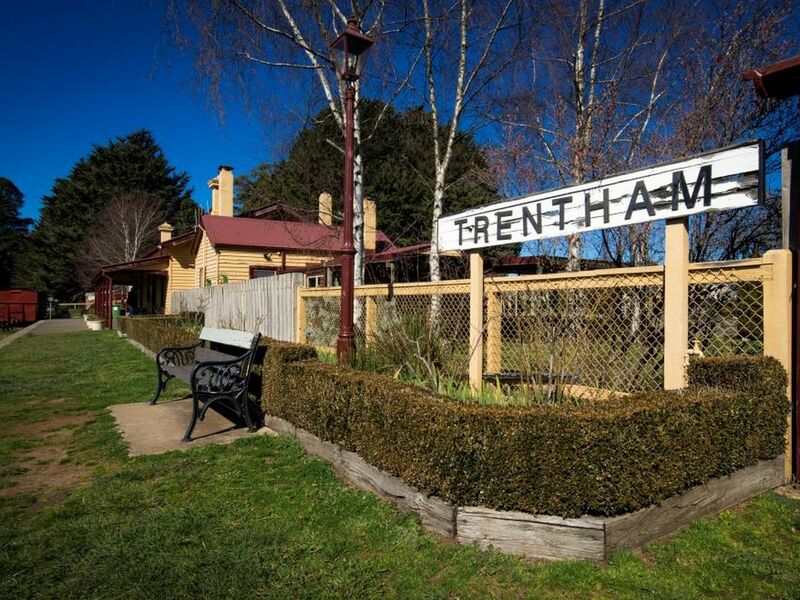 Your new life in fabulous Trentham awaits!